The Dallas Cowboys made waves around the league when they decided to release veteran receiver and franchise receiving touchdown leader Dez Bryant this offseason. 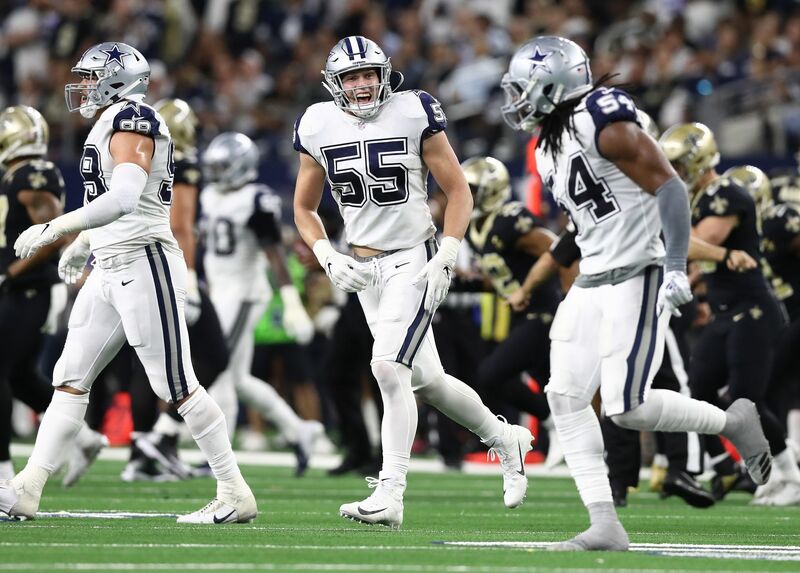 Bryant, who was the best offensive weapon on the Cowboys for a long time, had seen decline in his production and overall play.This decline coupled with his contract, and the lack of chemistry between he and quarterback Dak Prescott, ultimately led to his ugly divorce from the team. Now the Cowboys look to replace Bryant in creative ways, trying to spread the targets around rather than "force" the ball to Bryant. Attempting to do so, they have turned over just about their entire wide receiver corps this offseason. At the head of this receiver revolution is rookie Michael Gallup. 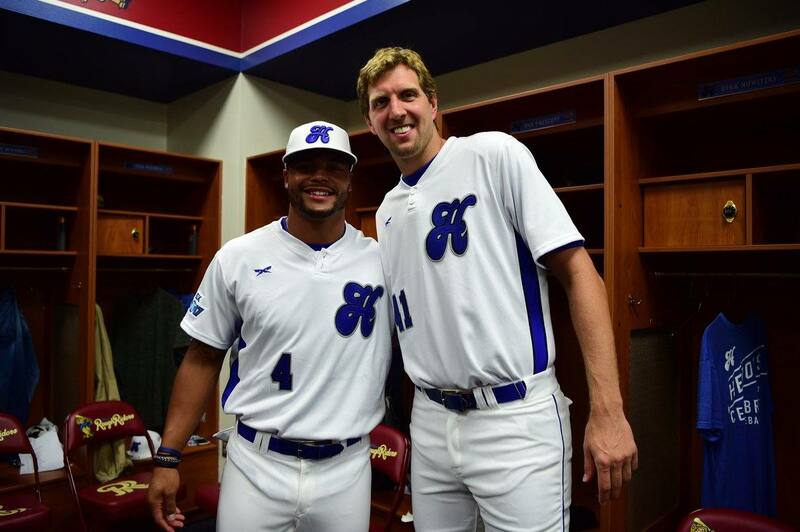 The third round pick out of Colorado State was a favorite of mine in this draft class, and enters Dallas with a ton of fanfare for a late day two selection. 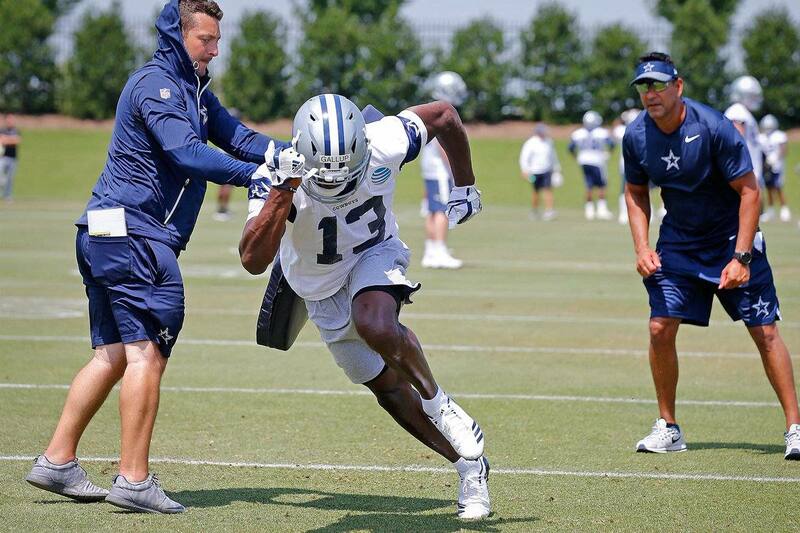 Thus far in training camp, however, Michael Gallup is proving that we are right to be hyped about his arrival. Every day Gallup has done something special, and at times he looks like the best receiver on this roster. 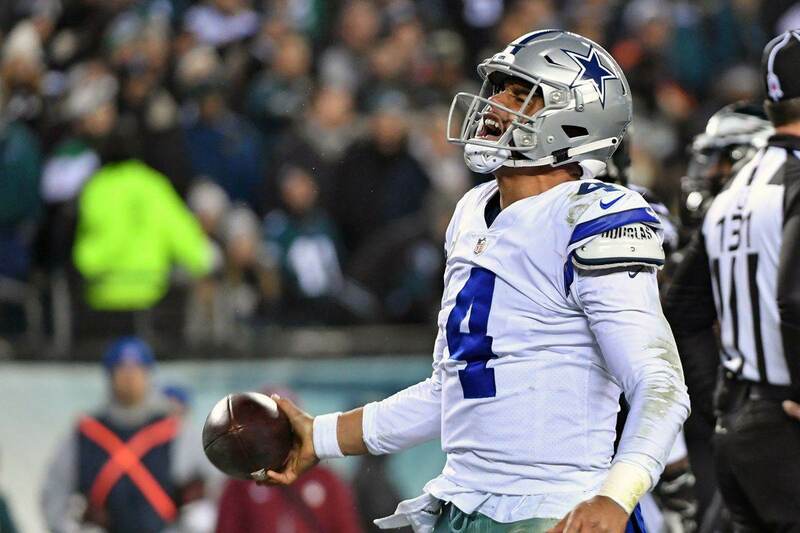 While it was anticipated that free agent signing Allen Hurns would be the "WR1" for 2018, Gallup is certainly giving him a run for his money and developing a rapport with Dak Prescott. As I wrote about during the draft process, Gallup fits the mold of what Prescott needs in a receiver. He does an excellent job of creating "easy" separation from defensive backs, has strong and consistent hands, and possesses the YAC ability this offense lacked a year ago. While not exactly a "speed demon," Gallup has the ability to turn a 6-7 yard play into a touchdown, as he did while at Colorado State. An offense with Ezekiel Elliott in the backfield and Gallup, Hurns, and Cole Beasley on the outside is one that could be fun to watch if deployed correctly. Of course, it's unfair to expect "WR1" production from a third round rookie receiver. But if anyone is going to win consistently enough to get the targets necessary to do so on this roster, it just might be Michael Gallup.